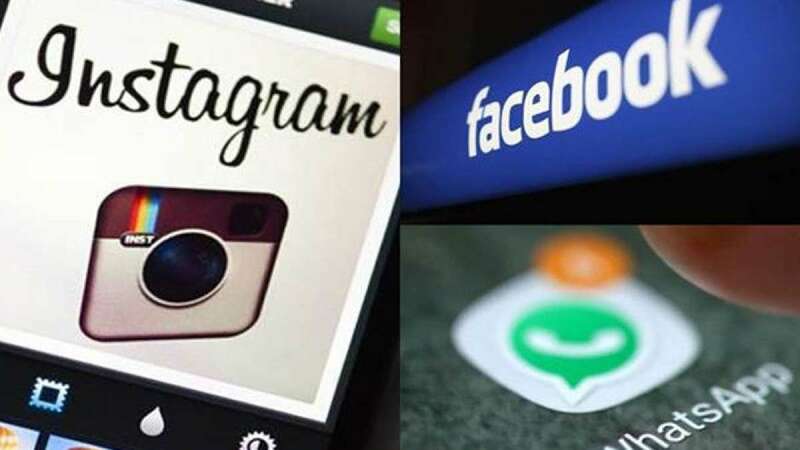 New Delhi : The Indian Government is looking for ways to block social media applications like Facebook, Whatsapp and others during emergency situations, a move that dents fundamental rights of people in India. "In an 18 July letter, the department of telecommunications (DoT) wrote to companies including Bharti Airtel Ltd, Reliance Jio Infocomm Ltd, Vodafone India Ltd, Idea Cellular Ltd, Bharat Sanchar Nigam Ltd, and industry associations, requesting them to “explore various possible options and confirm how Instagram/Facebook/WhatsApp/Telegram and such other mobile apps can be blocked on internet," Live Mint reported and claimed to have seen a copy of the letter. The telecom companies were asked to file a reply by July 20. “In our submission, we have said such an exercise would be extremely difficult to do. In this day and age, how can you shut down the internet especially as many travel bookings and financial transactions etc. are on the internet,” live mint quoted a person aware of the development, requesting anonymity. No official announcement has been made in the matter yet. What do you think about the suggestion? Share your views in the comment box below.